If you’re looking for a summer professional development experience, a Gilder Lehrman Teacher Seminar can be a great option. Over the course of a week, you’ll get to take an in depth look at a specific topic. The seminars are all located in places relevant to their topics, and you can expect to explore the city throughout the week as well. Finally, the seminar is mostly funded by Gilder Lehrman, and you’re only responsible for a small registration fee and for the cost of your books. The Gilder Lehrman Institute is an Institute of American History, so most of the seminars focus on history and historiography. With that in mind, you won’t find many topics that are specifically political or civic in nature. However, in keeping with the idea that teaching history through themes is a great way to teach civics education, many of these topics can illuminate important themes such as conflict, equality, social change, movement of people, and civics and government. Below, I’ll share a little information about each of these nine seminars. At the end of this post, you’ll find more information about applying to attend one of these Gilder Lehrman Teacher Seminars. 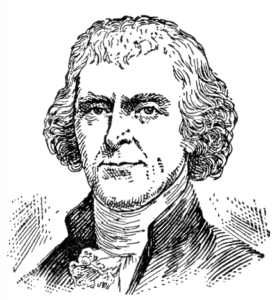 Thomas Jefferson, image courtesy of Wikimedia Commons. This seminar uses Thomas Jefferson as a lens through which to explore the Enlightenment and the political philosophy that inspired the American Revolution. It would be useful in thinking about how to teach the founding documents and the foundation of democracy in an AP U.S. Government and Politics class. It would also be useful in thinking about how to teach the Enlightenment and the American Revolution in an Early U.S. History class – and how these topics relate to themes like equality, social change, and the purpose of government. The other unique thing about this seminar is that it is hosted at the University of Edinburgh in Edinburgh, Scotland. On the one hand, this means that you’ll get a larger travel reimbursement (up to $500). On the other, it means you’ll get the amazing opportunity to explore Edinburgh on someone else’s dime. It lasts from June 16 to June 22. This seminar will allow participants to explore Lincoln’s life and writings in his hometown of Springfield, Illinois, where they will read and discuss his speeches and letters amid the physical context in which he grew from a twenty-two-year-old “strange, friendless, uneducated, penniless boy” (as he later described himself) to a historic statesman. 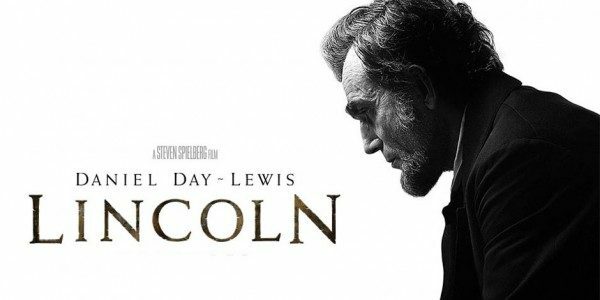 This is another seminar centered around a specific person – Lincoln – and you’ll surely learn about a ton of useful primary sources that you can use in your class. He’s a great lens through which to explore the themes of equality and social change. This seminar is hosted at the Abraham Lincoln Presidential Library in Springfield, Illinois. It lasts from June 23 to June 29. “War is the health of the state,” Randolph Bourne suggested amidst World War I. It is certainly a sad but omnipresent aspect of modern American life, yet also a key lens through which we view and evaluate our commanders in chief. From William McKinley to Barack Obama, this course explores the way American presidents have waged war and led during wartime, and their policies at home and abroad, in order to understand better their role as leaders and the nation’s role in the world. This seminar will take a look at the Presidency during times of war. The time period spans one that is most relevant for Modern United States History, but it could also be useful for discussing war policy and foreign policy in an AP Government class. The fact that it includes modern examples, during the Obama Presidency, would be great for drawing parallels to current events and ongoing conflicts. 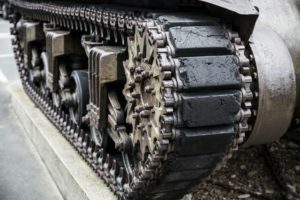 This would be a great seminar to think about the theme of conflict – why countries go to war and whether or not they have the potential to cooperate. This seminar is hosted at the Southern Methodist University in Dallas, Texas. It lasts from June 23 to June 29. 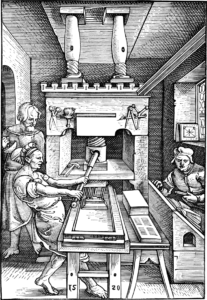 The printing press – the activists greatest weapon. Image courtesy of Wikimedia commons. Using a wide variety of primary source documents, participants will explore the rich tradition of protest literature in the United States from the American Revolution to the present. This seminar spans a longer time period, and so you’ll likely find materials for any US History course that you teach. The focus on literature could also make it less history-centric and more interesting. Let’s face it, it’s more fun to read good literature than a history book. And the description says that it focuses on “‘literature’ broadly construed,” so I’m sure you can expect to find some other more visual or auditory formats besides simple literature. This seminar is hosted at Harvard University in Cambridge, Massachusetts. It takes place from June 30 to July 6. The slogan “Black Power” represents the struggle to confront one of the central contradictions in American life—racial repression woven into the fabric of American freedom. This seminar uses Memphis, Tennessee, as a focal point to examine the historical origins of Black Power and its impact on the United States. Sure, this is a topic that every teacher is going to know about. But the nice thing about these seminars is their laser focus on a particular context. By focusing on Memphis, you’ll have a much richer selection of stories and documents to use to lead to a deeper understanding of this topic. It’s a great topic to think about the theme of equality and social change, and would probably be most useful for a teacher of Modern U.S. History. This seminar is hosted at Rhodes College in Memphis, Tennessee. It takes place from July 7 to July 13. 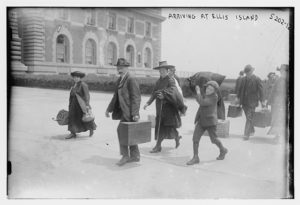 Immigrants arriving at Ellis Island, image courtesy of Wikimedia Commons. Participants will consider the similarities and differences in two great waves of mass immigration to the United States: 1890–1915 and 1970–present. This is another seminar that covers a large span of time. However, both time periods will likely be covered by a Modern U.S. History class. Like the seminar on Presidents in wartime, it continues to the present day. This would be a great seminar to learn about how to bridge parts of the curriculum to the present and bring in current events. It’s also a great way to explore the theme of movement of people. This seminar is hosted at Pace University in New York City. It takes place from July 7 to July 13. Participants will consider two different American revolutions: the struggle for American self-determination from 1763 to 1783 and the ongoing struggle for liberty and equality enunciated in the Declaration of Independence. This is a seminal topic in American History, and learning about it in Boston sounds pretty great. The second part – the ongoing struggle for liberty and equality – also sounds like it will be relevant to those who don’t just teach Early US History. It is relevant to the theme of equality and social change, and would also be useful for AP Government teachers looking for ways to teach founding documents and the foundations of the government. This is hosted at Boston University in Boston, Massachusetts. It takes place from July 7 to July 13. This seminar will explore the long movement to abolish slavery from the American Revolution to the Civil War. It will examine the entrenched nature of racial slavery in the nation’s political economy, the relationship between slavery and the rise of capitalism, and slaveholders’ political dominance in the early American republic. We will then discuss how a radical social movement like abolition managed to break the national political silence over slavery and eventually put emancipation on the nation’s political agenda. This is another seminal topic, and surely it will be most relevant for teachers of Early US History. New York City is a great place to learn about this topic, with its collection of museums and historical places. This is very relevant to the theme of equality and social change. This seminar is hosted at Pace University in New York City. It takes place from July 21 to July 27. Examine the American Revolution and its aftermath, from the first stirrings in the late 1760s, through the establishment of the new Constitution and the first two-party system in the 1790s, through the lives of Hamilton, Washington, Madison, Jefferson, and John Marshall. This is another seminar that focuses on the American Revolution and Early US History. Although the title says it focuses on Alexander Hamilton, the seminar in fact focuses on five founding fathers – Hamilton, Washington, Madison, Jefferson, and Marshall. I’m sure it will be chock full of stuff related to American government and the founding of the Republic – useful for either an Early US History course or an AP Government course. This seminar is hosted at Pace University in New York City. It takes place from July 28 to August 3. If one of those topics seemed of particular interest to you, here’s the run down on applying to attend one if these seminars. First, your school must be an affiliate school of the Gilder Lehrman Institute. 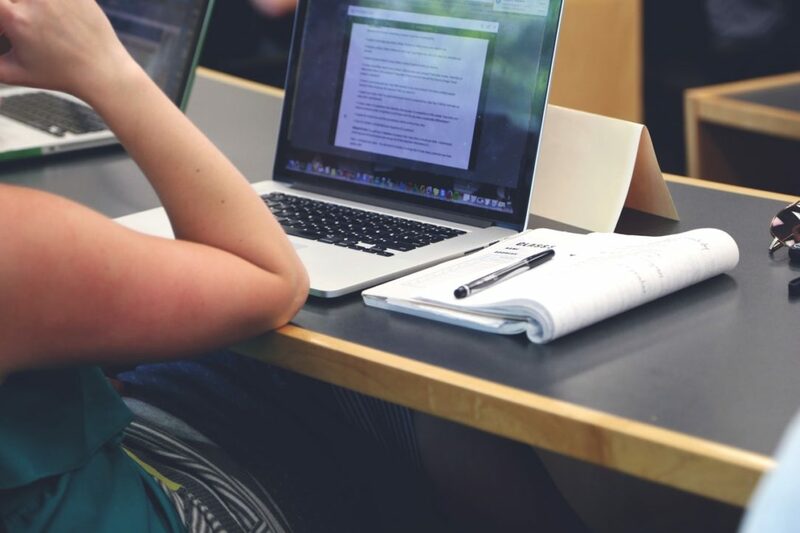 The affiliate school program is free, and you’ll also get access to monthly free resources. If you’re not an affiliate school already, click through and complete the form to register as one. Next, go to the Gilder Lehrman Teacher Seminar page here. There’s a link to some frequently asked questions on the left as well as to the application itself. If you’re selected, you’ll have to pay a $50 registration fee, and you’ll have to foot the bill for the texts that you’ll use throughout the seminar. You’ll be reimbursed for your travel expenses, up to $400 (or $500 if you go to Edinburgh). This should mostly or completely cover the cost of airfare. Your lodging is completely paid for by Gilder Lehrman. But if you’re thinking about applying for one, don’t wait! Applications close on Monday, February 18. 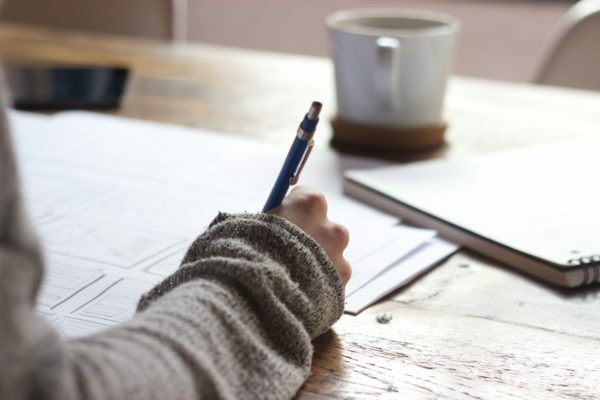 You can also check out this collection of summer professional development opportunities for 2019 to see what else is available.